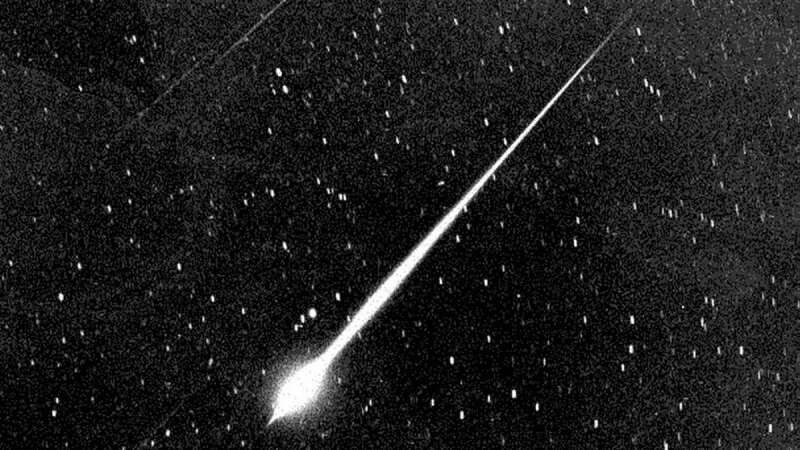 New Delhi : Japan space agency has booked a special place in the world record book by delivering artificial meteor shower on Friday. A rocket carrying a satellite blasted into space to create an artificial meteor shower, Japanese scientists confirmed. There is a start-up based in Tokyo which develops micro-satellite for the celestial show. They company has designed a satellite for sky event over Hiroshima early next year as the initial experiment. The satellite is meant to release tiny balls that glow brightly as they hurtle through the atmosphere, simulating a meteor shower. The satellite from Tokyo hitched a ride on the small-sized Epsilon-4 rocket that was launched from the Uchinoura space center by the Japan Aerospace Exploration Agency (JAXA) on 18 January 2019, morning. Identified as ALE Co. Ltd, the company which is at its infancy has plans to deliver its first out-of-the-box show over Hiroshima in the spring of 2020. For this, the scientists at the agency are working hard to achieve the deadline without any drawbacks. Coming to satellite launch on 18 January 2019, the Japanese rocket has launched a satellite into the space which released 400 tiny balls whose chemical formula is yet to be known. Let’s wait and watch, what’s there in store for sky watchers!